While enterprises worldwide are managing an ever-rising tide of information from an increasing number of sources, they are also subject to more litigation than ever – with adversaries seeking access to documentation they might find relevant to their cases. This phenomenon has driven the adoption of formal information retention and eDiscovery practices among more and more companies. 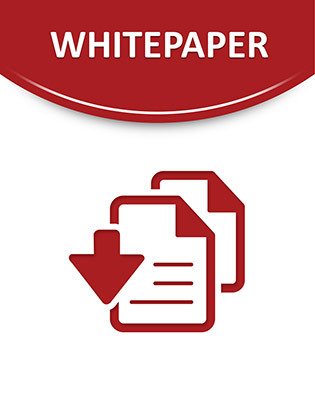 This white paper offers greater detail on 3 key findings, plus 5 recommendations about implementing a successful information retention and eDiscovery program.